this content on your prestigious platform. Thanks Cheers To Good Health. 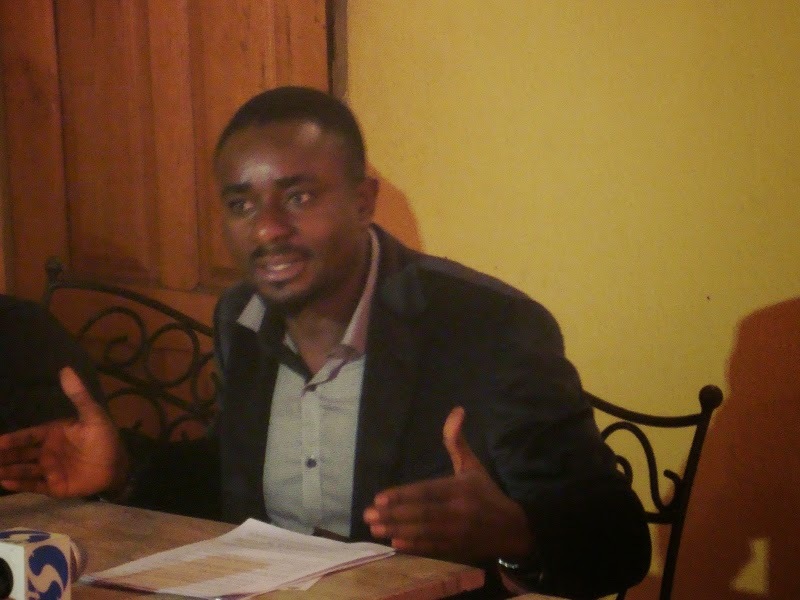 EMEKA IKE CONSTITUTES NEW BOARD OF TRUSTEES FOR ACTORS GUILD OF NIGERIA (AGN). The 15-man Board which shall be inaugurated in May is made of erudite politicians, Business moguls, the academia and the entertainment industry - Nollywood. Speaking further the AGN National PRO said... "We want to appeal to the Nigerian Media to stop referring and relating to Ibinabo as president of AGN, because she has been sacked by the federal high court. Ibinabo Fiberesima cannot be bigger than the laws of our land. She is violating a court Judgement and the media should stop indulging her. As at today there is no proof that Ibinabo fiberesima has filled any appeal but she keeps spreading falsehood on social media. The court is not swayed by social media propaganda. The Federal high court gave her ninety days to surrender the Guild's documents in her possession and the court also ruled that the Guild's account should be audited but Ibinabo is using thugs and cultists to harass our President, Amb. Emeka Ike and auditors sent to audit the Guild's account as instructed by the federal high court. To this end we have filled contempt of court against Ibinabo fiberesima for violating court judgment and deceiving the Nigerian public. We are also asking the court to grant us order to immediately arrest Ibinabo and bring her to Judgement once and for all. We have also decided to write to the EFCC to investigate her financial misappropriation. Remember this is the same Ibinabo Fiberesima who was convicted in a case of man-slaughter between her and the government of Lagos State a few years back where she caused the death of Dr Suraj Giwa, a US trained doctor via drinking and dangerous driving and was sentenced to 5 years in prison before Hon. Justice D.O Oluwayemi with suit NO LD/4CA/07. She has not shown any remorse, she has not served her jail term. She is an ex-convict. She ought not to be AGN president, even our guild's constitution forbids it but Ifeanyi Dike and his moribund BOT shamelessly plunged the guild into this mess until the court did the needful by sacking the Jezebel of Nollywood" Ochendo concludes.